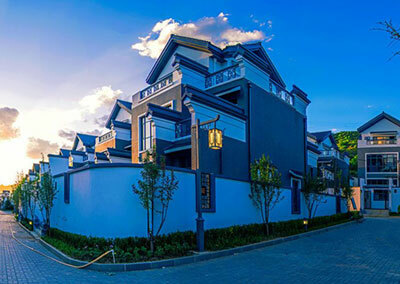 Fucheng Investment Australia (FIA) is a Chinese owned, Australian managed company. Based on the parent company’s (Fucheng Group) extensive commercial success in China, Fucheng has committed substantial funding to develop and expand its Australian agricultural and land development investments. 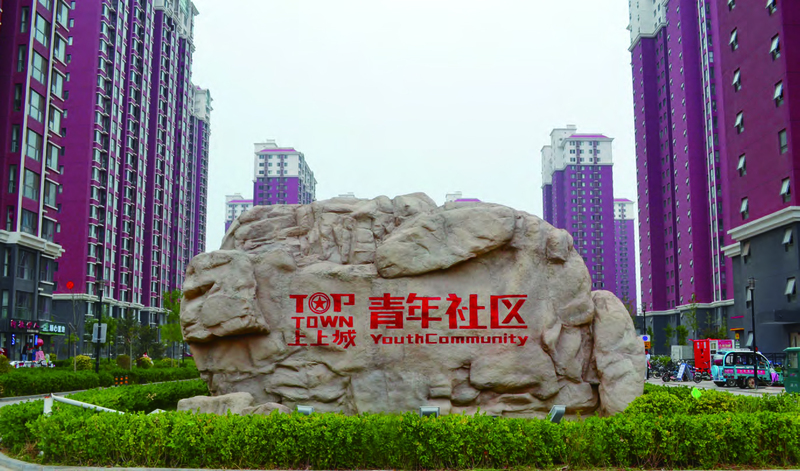 A key corporate objective of FIA is to develop liveable cities and major precincts in Australia, leveraging off Fucheng’s main urban development in the Yanjiao economic development zone (located approximately 40 kilometres east of Beijing). 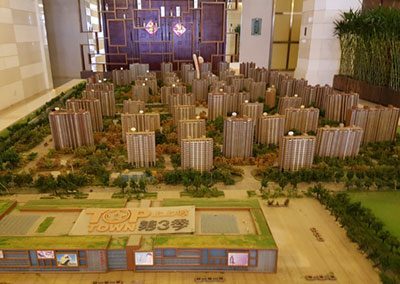 The residential development in the Hebei Province alone houses over 500,000 people and represents over 11 million square metres of development since the year 2000. 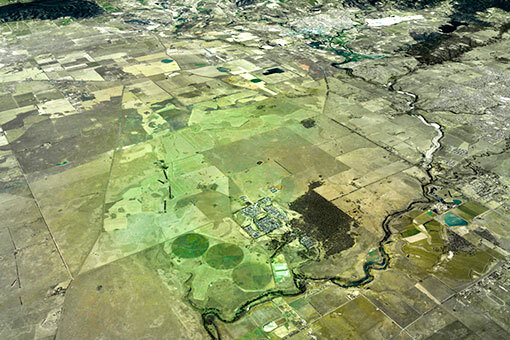 Woodhouse Station (approximately 5,000 hectares) and the adjoining Nerowie Farm (approximately 1,100 hectares), provide consolidated farm holdings of approximately 6,100 hectares. 220 hectares of mixed use zoned land within the Eynesbury township that is the subject of a residential subdivision application for over 800 lots. 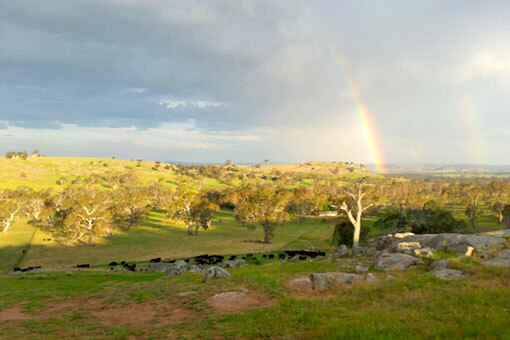 In Victoria, the cattle farming land is located near Bendigo and is approximately 2,200 hectares. 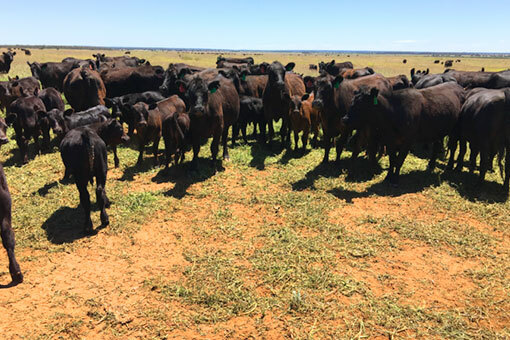 Fucheng Investment Australia has an association with substantial farmland investment in Queensland, totalling over 38,000 hectares which includes feedlots, a future $100 million abattoir and a cattle farm. 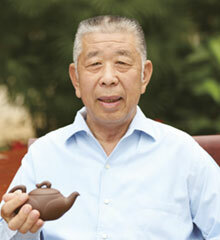 The Fucheng Group was started in 1987, when Mr Fucheng Li borrowed 5000 Yuan to buy 7 cows. It opened the door for a national brand to develop. 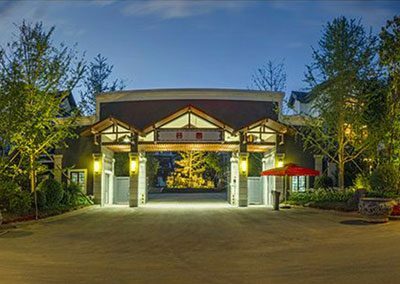 Before long, Fucheng became a market leader in the food industry in China and subsequently continued to develop the brand and product range. 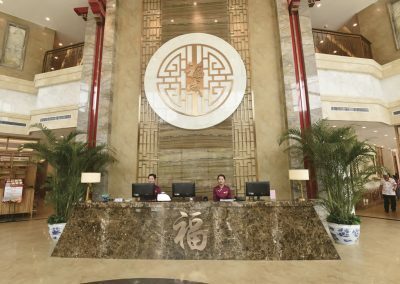 Today, the company has over 33,000 employees in China and supplies national giants such as the military, McDonalds, Walmart and various five star hotels. 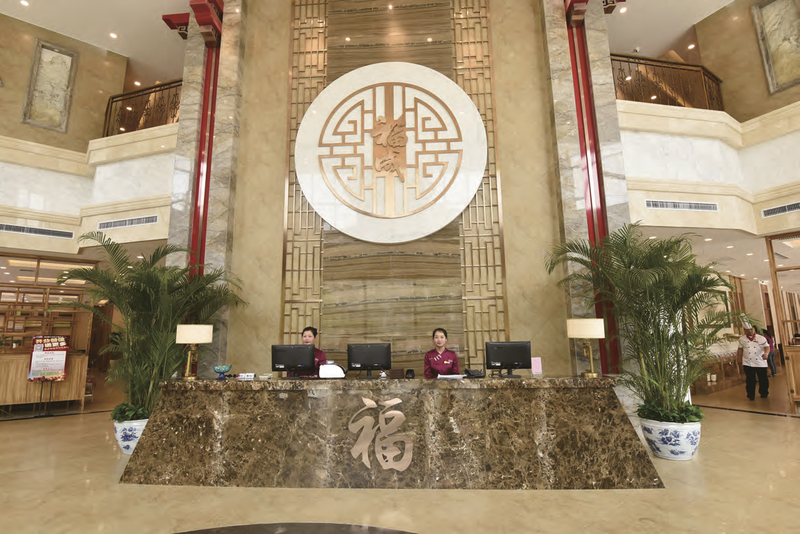 Above and beyond its publicly listed food production company, Fucheng Ng Fung Food (Hebei) Co. Ltd, the Fucheng Group now also has operations in global property development, real estate, property management, finance, commerce and trade, wine, mining, agriculture, farming, beef and cattle production, restaurants, funeral services and interests in many other industries. 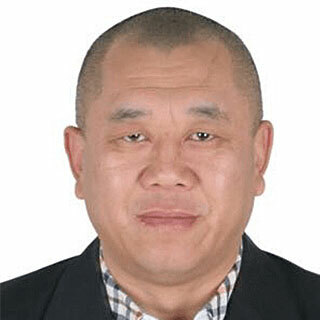 Mr. Gaoqi Li has been involved with the family business since 1988, when he commenced work as a manager with the Fucheng Group. 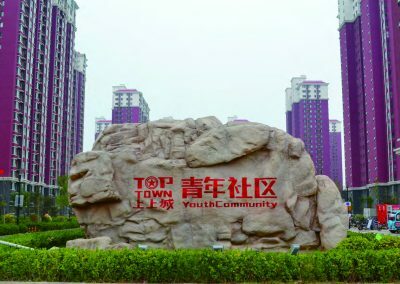 He was the Founder and Chairman of Longtai Property Development and is also the current Chairman of Fucheng Cement Manufacture. 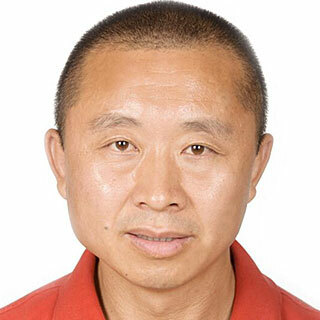 In Australia, Gaoqi has most recently orchestrated the approval from the Queensland government to build a $100 million dollar abattoir in Goondiwindi, in his capacity as the Director of Fucheng International Abattoirs Pty Ltd.
Mr. Gaosheng Li has also been involved in the family business since 1988, and became director of Fucheng Abattoirs China in 1999. Currently, Gaosheng is the Managing Director of the publicly listed food processing business Fortune Ng Fung Food (Hebei) Co. Ltd., which is based in China, and he is also a Director of Fucheng International Abattoirs Pty Ltd.
An experienced biodiversity impact investor in Australia with 17 years of experience in regenerative biodiversity business solutions, Nigel has worked in senior positions across the property funds management and property development industries. He held an Associate Directorship at Knight Frank prior to establishing Australia Asia Investment Management (AAIM) and Odonata. 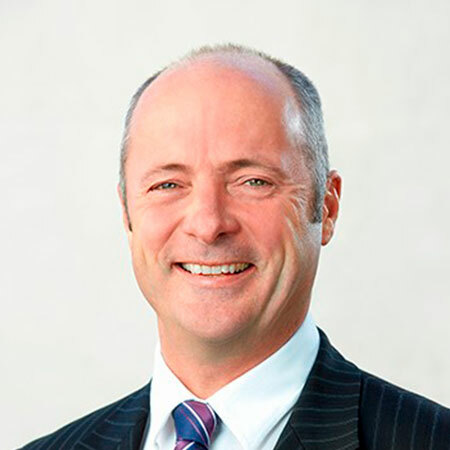 More recently he has been involved in the management of a number of major property development projects and is a recently appointed director of the ASX listed property management company Wentworth Mutual Limited. 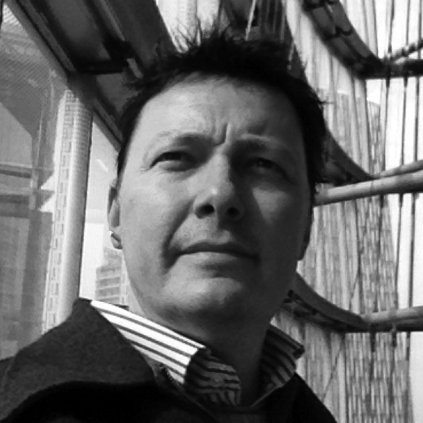 Decibel Architecture (dB(A)) is led by Dylan Brady, a registered architect throughout Australia and New Zealand. 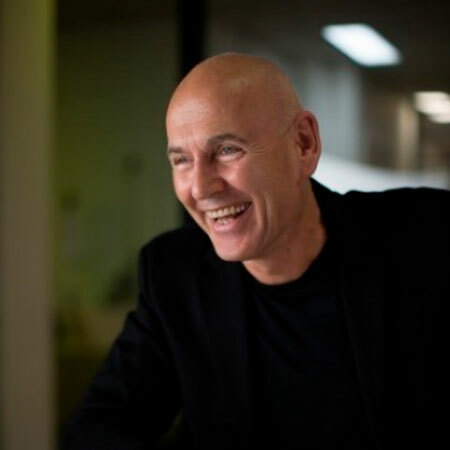 Dylan has been contributing to the public realm of architecture since 1992, and has delivered extraordinary buildings and outcomes in that time across Asia and Australia. Dylan’s experience covers a range of sectors including large scale public, government and community projects through to small scale residential projects and art collaborations. Dylan’s experience and passion for architecture and innovation has fused an artistic spirit with practical technical knowledge. Fresh thinking and engaging with sustainability, new materials and new practice is the ongoing challenge to create and enable our shared possible futures. Chris is an innovative Engineer and Manager with a strong reputation in the field of water and wastewater engineering and ‘Alternative Thinking’, having operated in the construction industry for more than 30 years. Chris’ field of expertise embraces all areas of water, sustainability and passive systems. 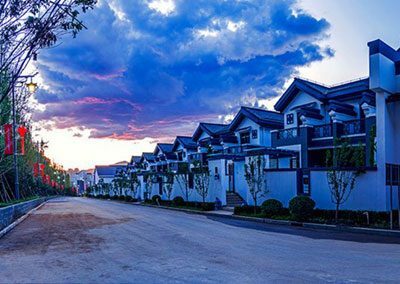 He has been involved with the design, documentation and master planning for major precincts and developments throughout Australia and Asia. 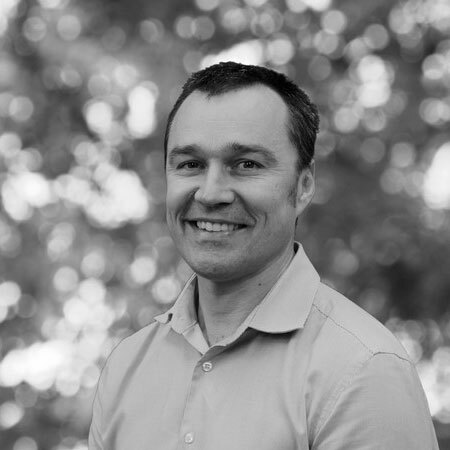 Aaron is the Director – Consulting Services at Biosis and a Senior Consultant Botanist with over 15 years of experience in terrestrial ecology. 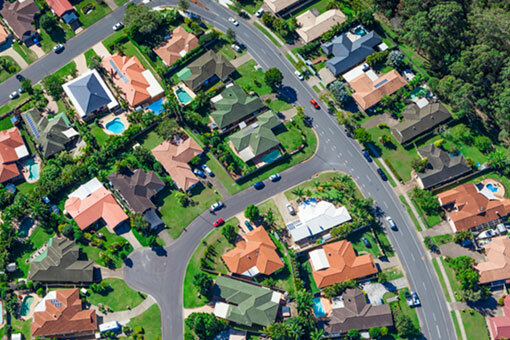 Over the past decade Aaron has worked closely with the Victorian Planning Authority and the development industry as well as the Department of Environment, Land, Water and Planning on the Strategic Impact Assessment of Melbourne’s urban expansion. Aaron also continues to provide high level technical advice on a range of major projects throughout south eastern Australia including the Runway Development Program at Melbourne Airport, the NBN rollout and various renewable energy projects.